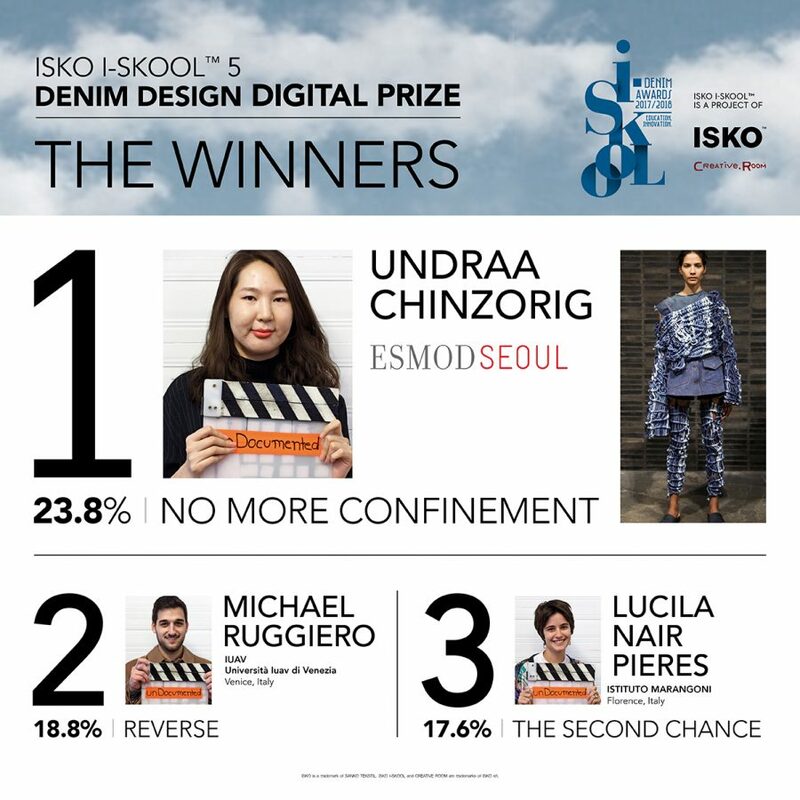 BECOME A MEMBER OF THE DESIGN JURY, GET READY TO VOTE AND TO BE AWARDED: ISKO I-SKOOL™ 4 DIGITAL PRIZE SOON ON FACEBOOK. 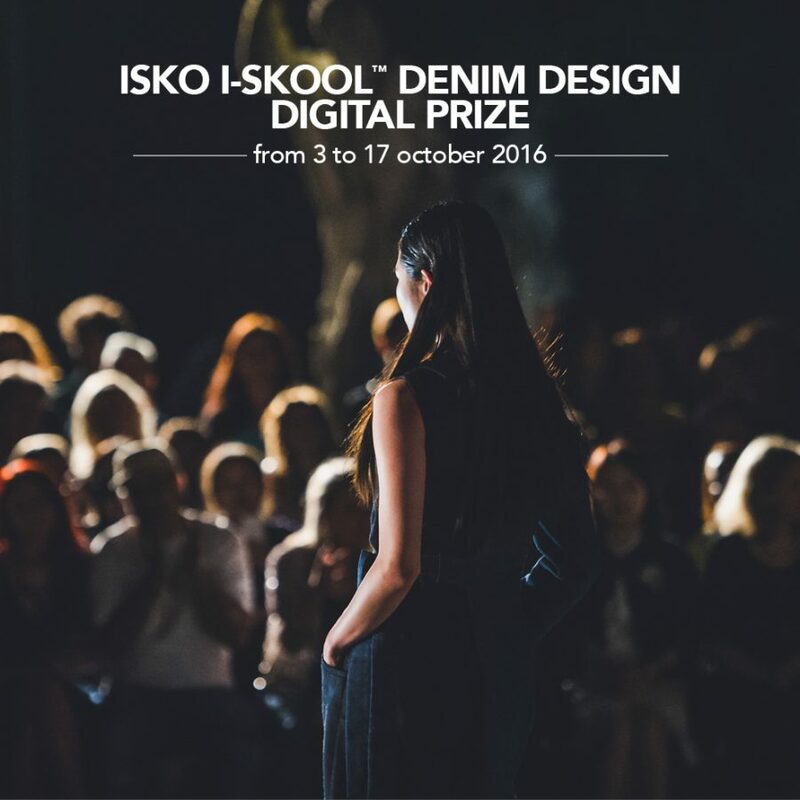 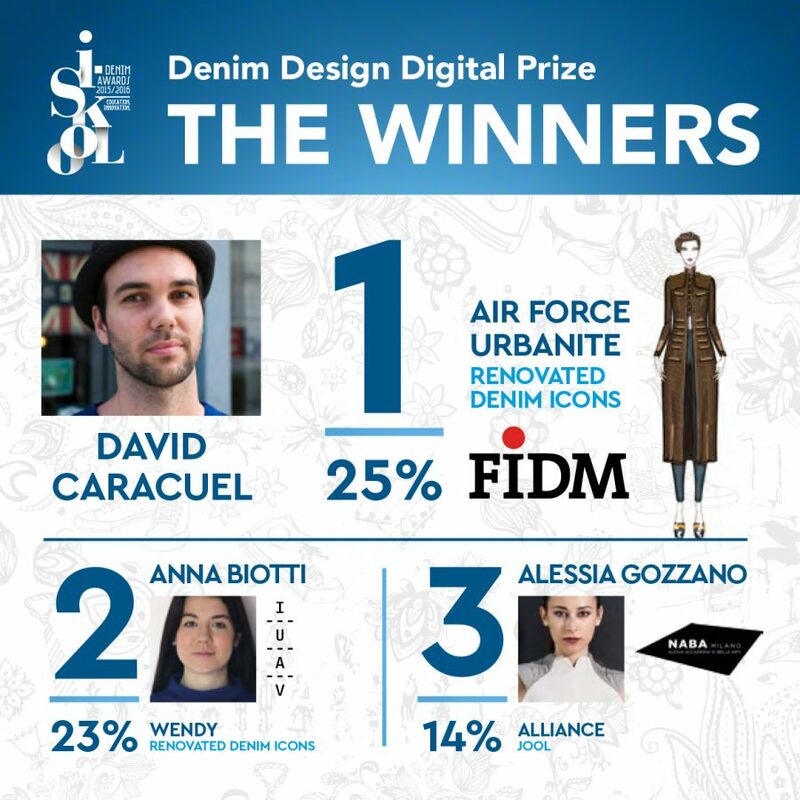 ISKO I-SKOOL™ Denim Design Award launches the “Digital Prize” for the fourth edition. 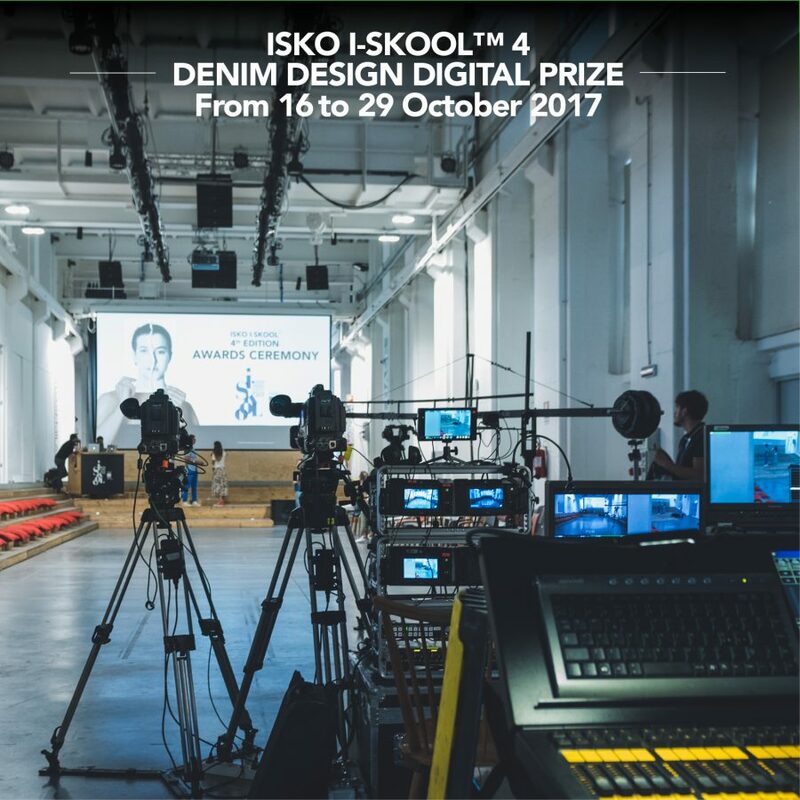 The Digital Prize will run on the Facebook page from the 16th to the 29th of October 2017, giving the chance to all Facebook users to vote and choose their favorite denim outfit from the ones shortlisted for the ISKO I-SKOOL™ fourth edition grand finale. 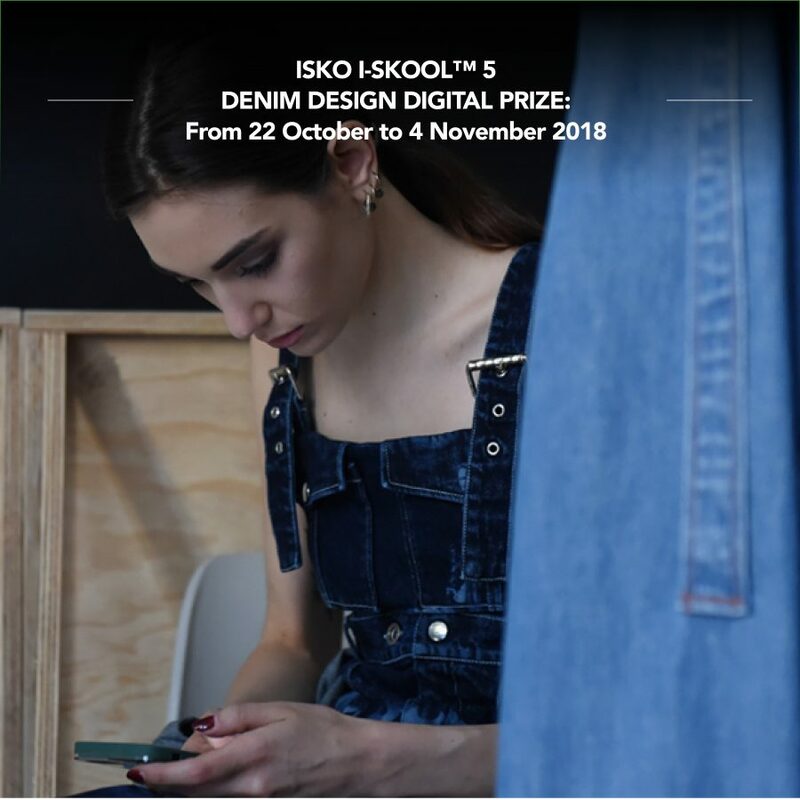 The Digital Prize will run on the Facebook page from the 3rd to the 16th of October 2016, giving the chance to all Facebook users to vote and choose their favorite denim outfit from the ones shortlisted for the ISKO I-SKOOL™ third edition final step.